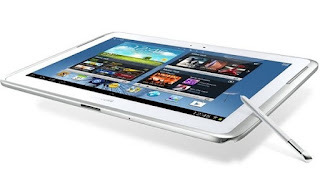 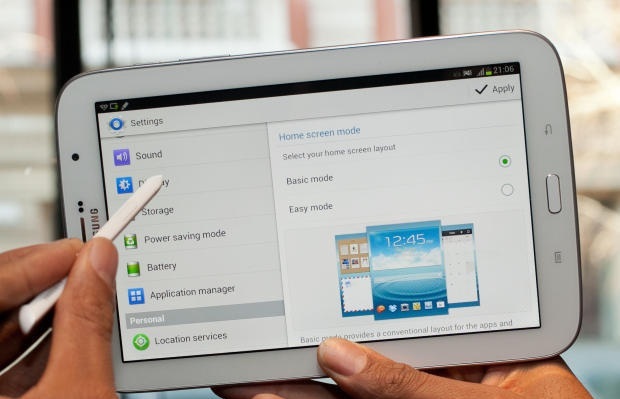 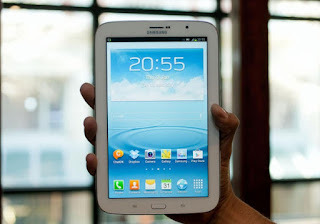 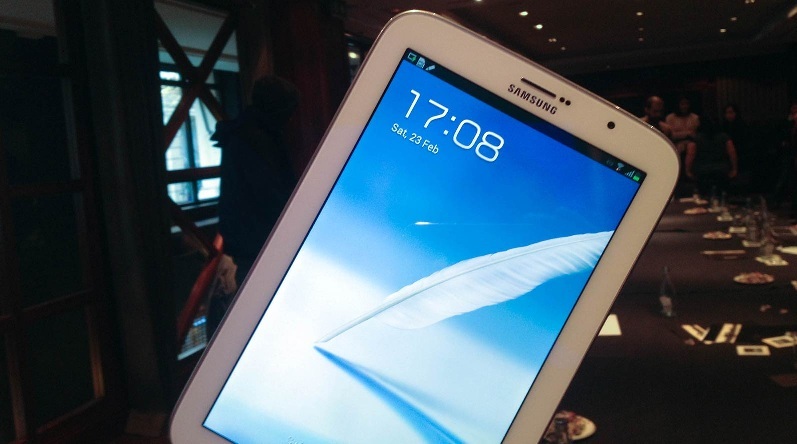 Big but very slim new Tablet by Samsung named Samsung Galaxy Note 8 was shown on 23rd February 2013. Samsung Galaxy Note 8 comes with 8 inch screen, Android (4.1.2) Operating system. 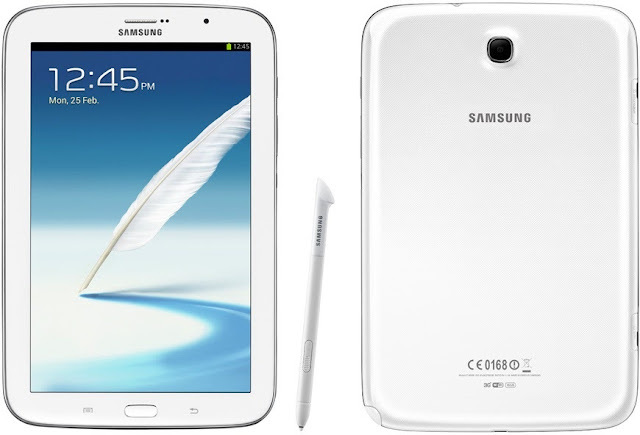 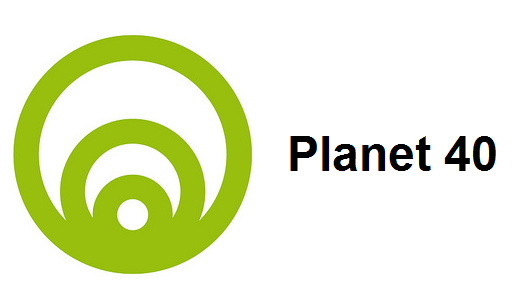 Its price is 49900 PKR.